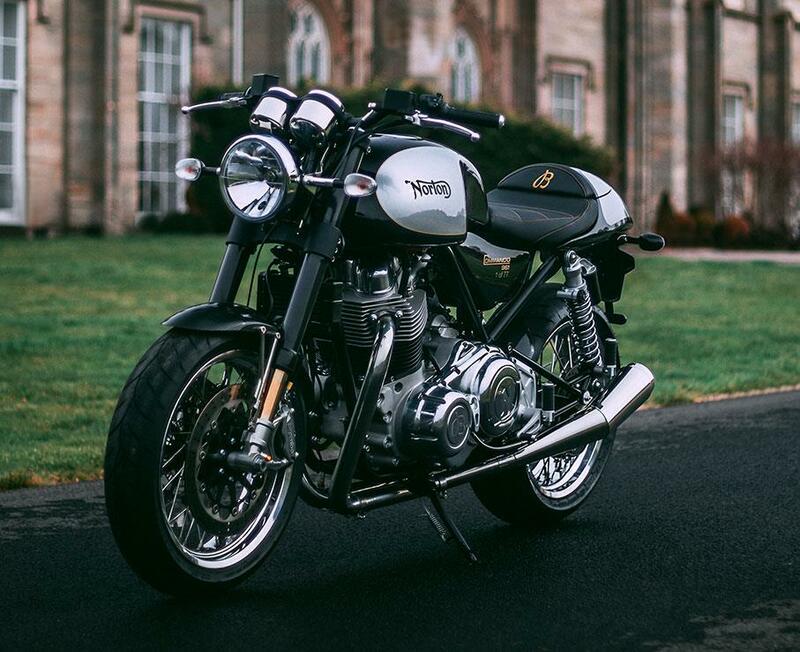 Norton have announced a partnership with well-known watch brand Breitling, and the first bike from the pairing is a limited-run model called the Breitling Sport. 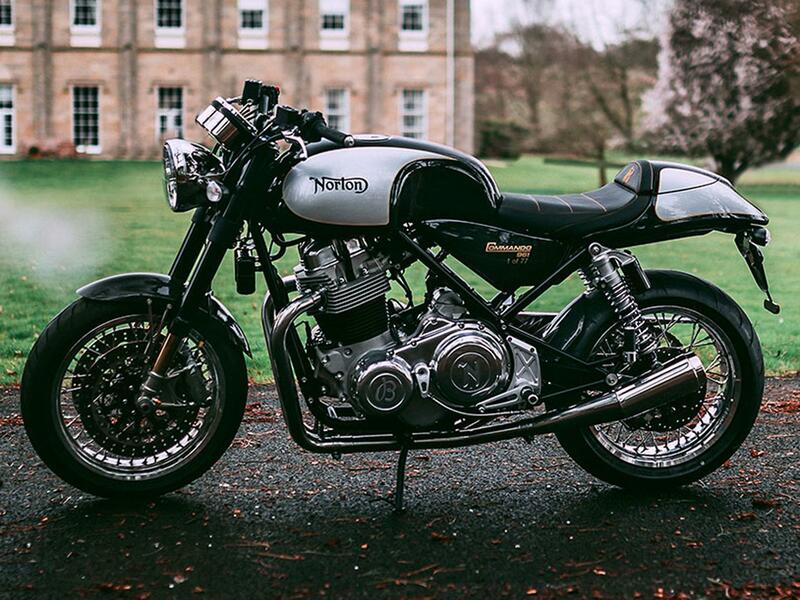 Just 77 numbered examples of this Commando 961 based special will be sold and they feature the a few special-edition Norton tweaks – a different seat, paint and trim. It’s set to cost £17,950. The Swiss watch manufacturers have teamed up with Norton to create products in both motorcycle and timepiece markets, so we’d expect wristwear to match the Commando to appear in shops soon. 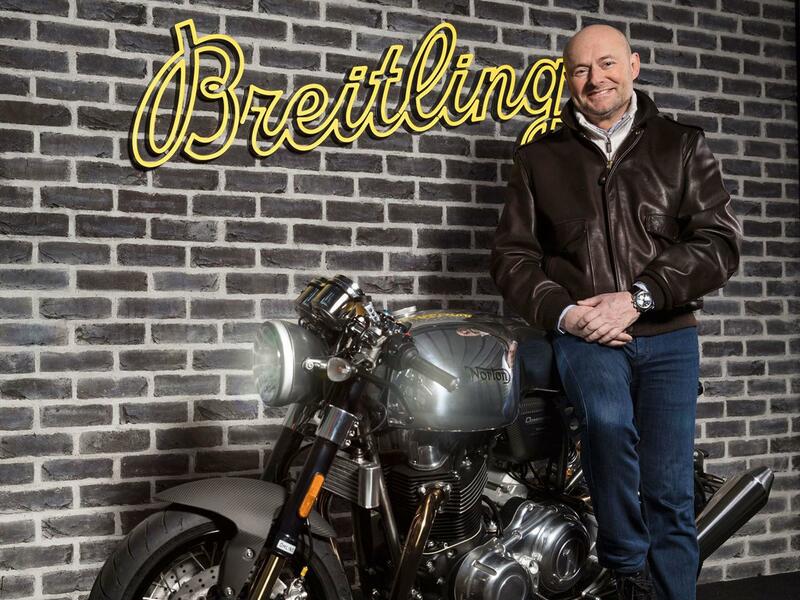 Both brands are playing on their extensive history to cement the partnership, with Breitling’s founding in 1884 by Léon Breitling and Norton starting to build “fittings and parts for the two-wheel trade” in 1898. The first Norton motorcycle was built in 1902.